The Tustin Dance Center knows that you care how information about you is used and shared, and we appreciate your trust. 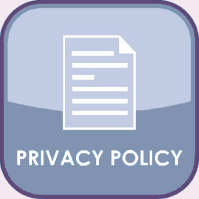 The following sets forth our policy regarding the privacy of those who visit the Tustin Dance Center website. By visiting the Tustin Dance Center website, you are accepting the practices described in this Privacy Notice. The information we learn from our visitors and customers helps us personalize and continually improve your experience at our website. We receive and store any information you enter on our website or give us in any other way. You can choose not to provide certain information, but then you might be unable to take advantage of some of our website's features. We use the information that you provide for various purposes, such as responding to your requests, customizing future offers and purchasing procedures for you, improving our products and services, and communicating with you. We respect our website visitors and customers and their personal information. You are the most important part of our business, and we have no interest in nor are we in the business of selling your information to others. We share visitor and customer information only with the affiliates of the Tustin Dance Center, as described below. 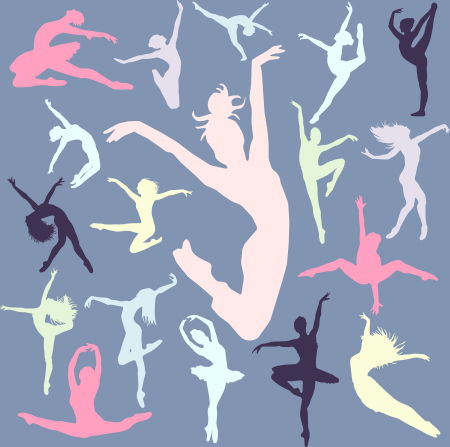 The Tustin Dance Center works very closely with our affiliated businesses. In some cases, these businesses may provide information or sell products or services or provide information on this website. Relevant visitor or customer information will only be shared with our affiliates if the visitor or customer, implicitly or explicitly, consents to such disclosure, or if we are compelled by law to do so. We also employ other companies and individuals to perform functions on our behalf, such as processing credit card payments (e.g., tickets, class enrollments, etc. ), delivering packages, sending regular and electronic mail, and providing marketing assistance. Such companies and individuals have access only to the personal information necessary for performing their functions, and they are prohibited from using it for other purposes. As we continue to develop our business, we might sell or acquire certain assets. In such transactions, visitor and customer information generally is one of the transferred business assets. As such, in the unlikely event that the Tustin Dance Center or substantially all of its assets are acquired, visitor and customer information will be transferred to the acquiring entity. Personal information may be released if necessary to: comply with the applicable law; enforce or apply our Conditions of Use and other agreements; and/or protect the rights, property or safety of the Tustin Dance Center, our customers and visitors to our website, or others. Personal information may also be exchanged with other companies and organizations for purposes of fraud protection and/or credit risk reduction. Other than as set forth above, you will receive notice when information about you may be shared with third parties, and you will be afforded the opportunity to choose not to share the information. You may contact us at any time to update your personal information, to delete your personal information from our systems and/or to notify us of your contact preferences. Simply send us an email at info@tustindance.com detailing your specific request. The Tustin Dance Center is proud to offer products and services for children, but online purchases through the Tustin Dance Center website may be made only by persons who are 18 years of age or older.